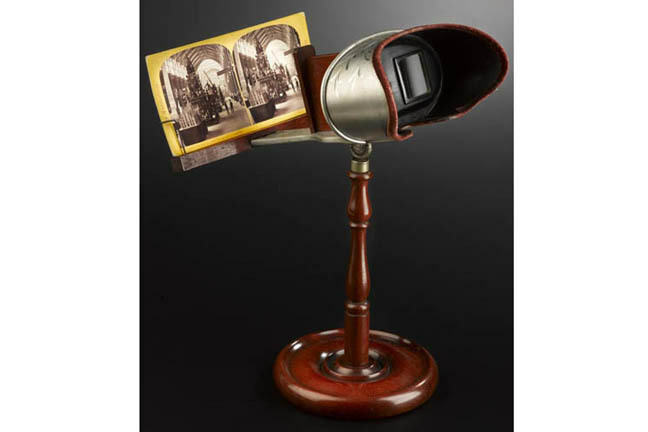 David Brewster’s lenticular stereoscope was developed by a number of manufacturers hoping to benefit from the huge demand for stereo images. 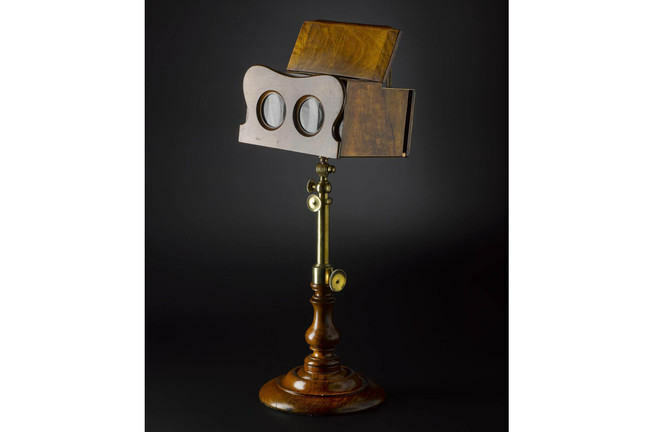 George Lowden (1825-1912) of Dundee made Brewster’s prototype stereoscope, which no longer survives, but his agent Ebenezer Scott took out a patent on his behalf, for larger eyepieces, seen in the image above. 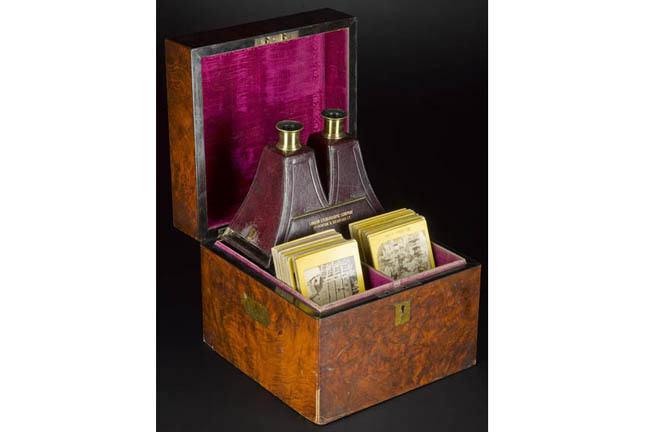 Here we examine a range of hand-held stereoscopes designs from 1855 to 1900. 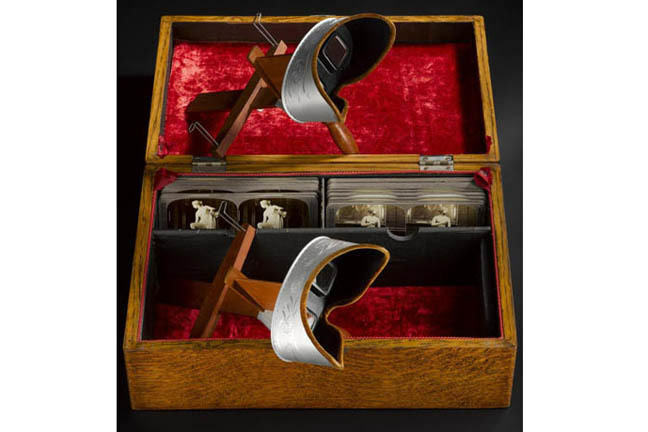 George E Johns, a London box manufacturer, patented the idea of turning simple boxes into stereoscopes by adding lenses to one side, in his patent no. 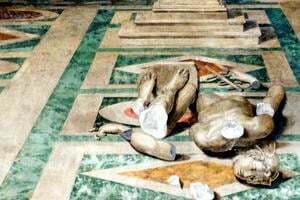 2486 of 1856. 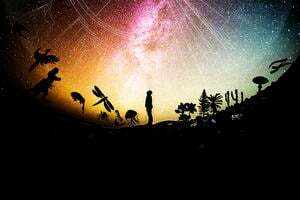 In the image above, you can just see the eye pieces on the left. 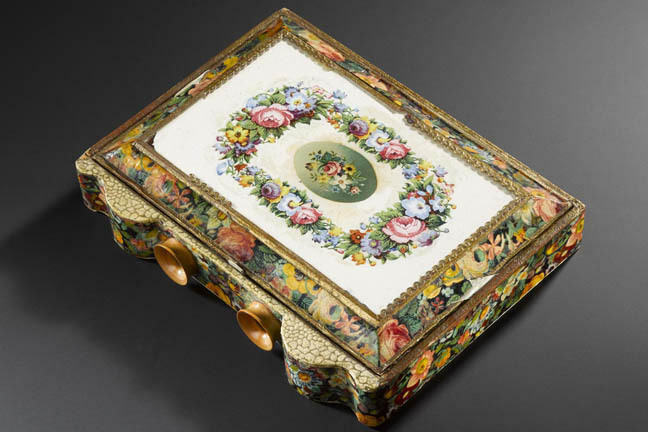 The polished wooden box above contains two Holmes-pattern stereoscopes (designed by Oliver Wendell Holmes) and assorted stereographs; it was manufactured by Underwood & Underwood, New York. Can you can see how neatly the stereoscopes and stereo photographs all fit in to the box? This stereoscope - above - features the 1900 World’s Fair medallion in the centre of the hood. It was retailed by Fine Art Photographer’s Publishing Co, London. You can see the stereo image, in place, ready to be viewed through the eyepieces. 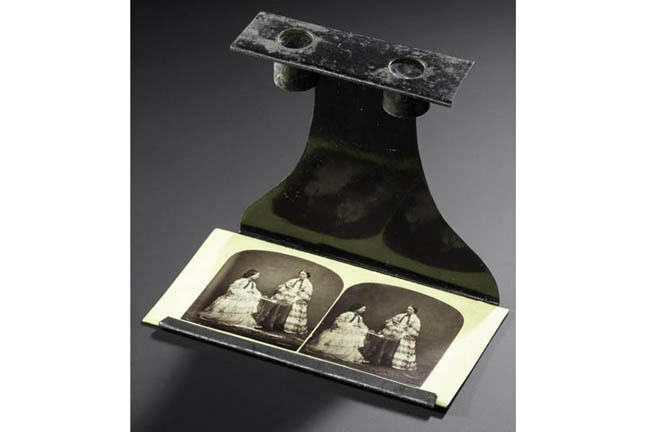 Above is a simple metal stereoscope, described in Sir David Brewster’s book Treatise on the Stereoscope (1856) as: ‘Japanned Tin Stereoscope, open at sides, front and bottom – 2 shillings and 6 pence’. Antoine Claudet (1797-1867) was one of the first daguerreotype practitioners in London, learning the procedure from Daguerre himself. 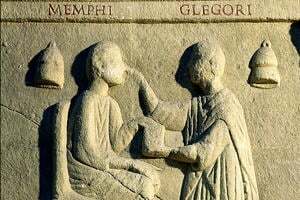 As well as practising the daguerreotype process, Claudet went on to take out a number of patents connected with improving the stereoscope. This one, pictured above, appears to be no. 515 of 1855, which claimed that curved sides prevented internal reflection.